Water-soluble colour wax pastels are an amazing addition to any watercolour artist professional or amateur. Brighten up your life drawing with these incredible colours. Sketch landscapes then you your brush to soften and blend colours. Wonderful for abstract work. These beautiful crayons are suitable for numerous artistic techniques on a wide range of materials. 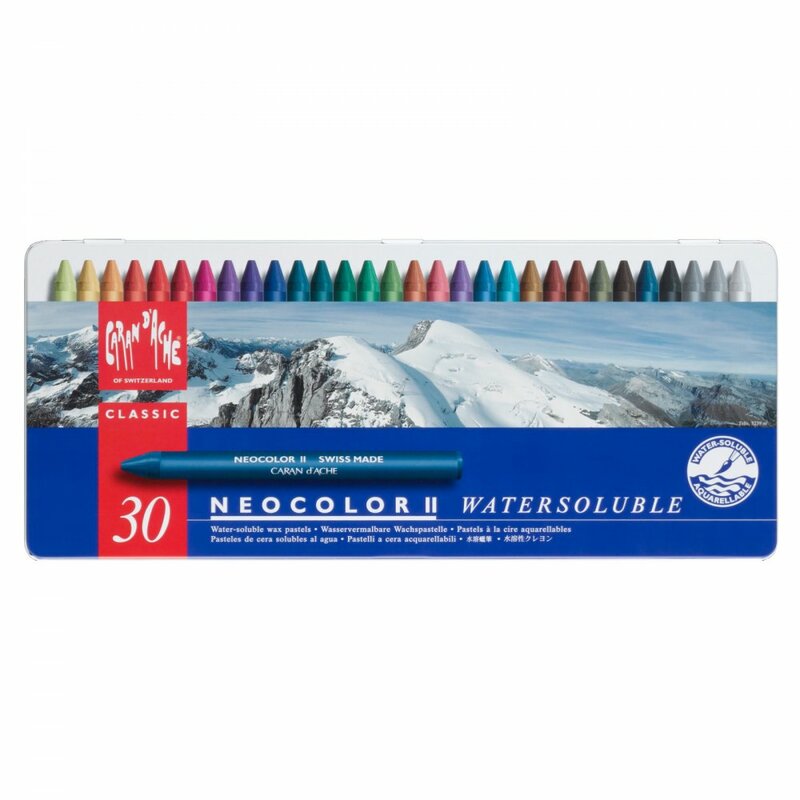 This set contains 30 wax pastels in various colours.